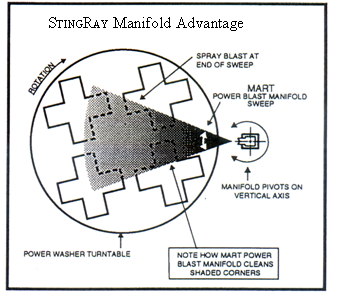 The StingRay 6048 parts washer not only offers an impressive parts washer power density for parts cleaning but also the patented oscillating power wash manifold to maximize parts cleaning in any industrial application. 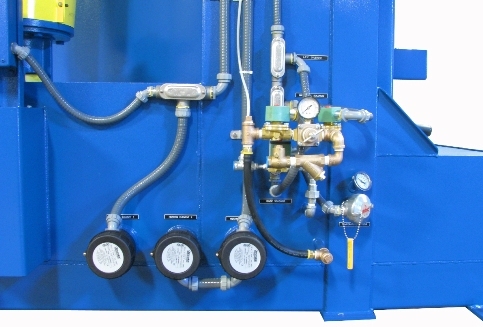 These features make this industrial parts washer a must for any DC or AC electric motor rebuilder. 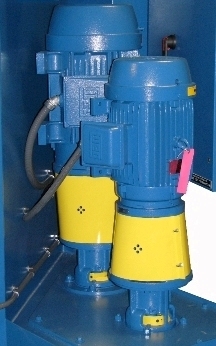 It is also used by blenders of ink and paint to wash totes, tubs and pails thoroughly and cost effectively. 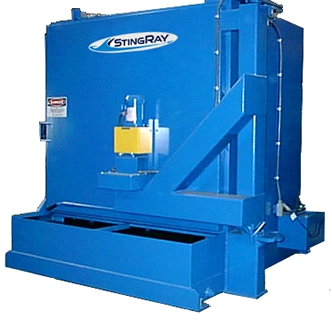 For tougher cleaning in larger diesel transmission, diesel engine and carrier rebuild shops the StingRay Parts Washer is equipped with high output electric heat or the gas/propane Eclipse burner system engineered to quickly remove carbon, grease, grime, paint and oil.